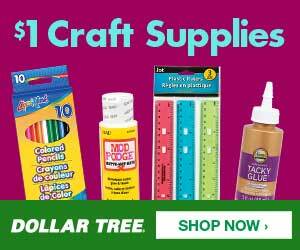 This week, Cricut is launching the Labor Day sale! This sale features the Cricut Maker™ + Everything Material Bundle for $130 off MSRP and the BrightPad™ + Vinyl Essentials Bundle for only $99.99. 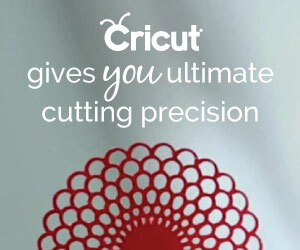 Additionally, Cricut is featuring 30% off mats & blades. Be sure to share the great deals with your readers! Save more than $130 on the Cricut Maker™ + Everything Material Bundle! Valid 8/29-9/4. Cricut BrightPad™ + Vinyl Essentials Bundle for only $99.99! Valid 8/29-9/4. 30% off machine mats. Valid 8/29-9/4. 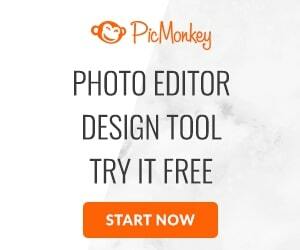 Slice 30% off blades! Valid 8/29-9/4.